To celebrate the festive season, Viejet has announced its biggest promotion of the year themed “Love connection – Love is real touch’, with hundreds of free tickets and events across Asia from now until 15, February 2019. The program will connect Asian countries and territories including Vietnam, Japan, South Korea, Taiwan, Thailand, Singapore, Malaysia, Cambodia, and China. 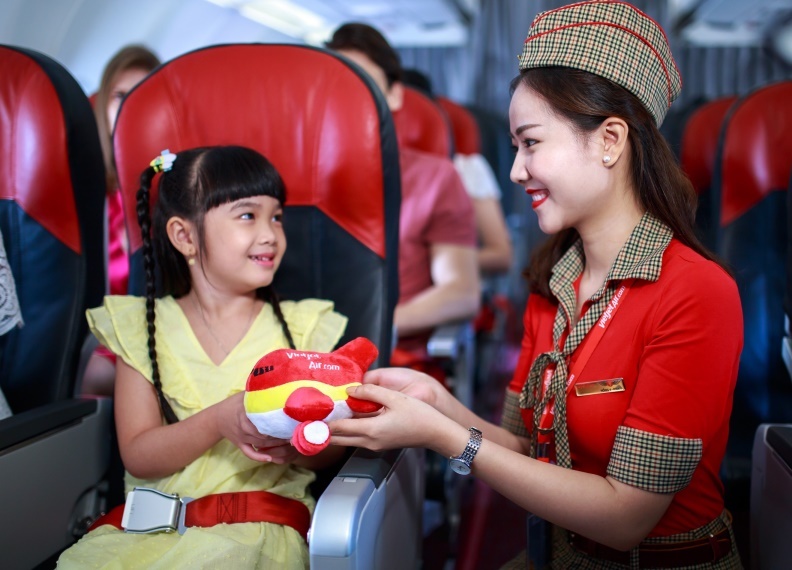 Participants throughout Asia can enjoy this exciting journey by sharing their own love stories and their passion for traveling to one or more of the airline’s destinations in the form of a 1,000-word written application that should include at least one image. This is a fantastic opportunity for those who love to travel to new places and are interested in exploring different cultures, nature, and famous landmarks.